How do you get started with MMM? How do you load a model in MikuMikuMoving? 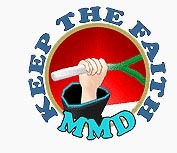 Can MMM run my older saved MMD dances? Can I load an Mp3 into Miku Miku Moving? MikuMikuMoving … A different program! You see that icons, tabs and buttons are in different places and it takes a while to figure out how to delete motions, load stages, render videos, and so on. 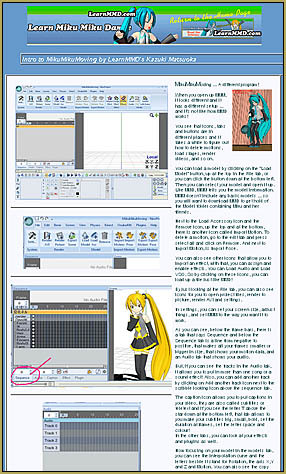 I had so much to say and so many large images to show you that LearnMMD gave my article a whole page, by itself! Visit my Intro to MMM Page! I show you how to get started with MMM … how to load models and where to find some of the many buttons that seem “new” in MikuMikuMoving … and some controls that you will not find in MikuMikuDance!